Of all the luxury resorts in Belize, Pelican Reef Villas Resort is undoubtedly one of the finest. Named one of the Best Small Hotels in Belize,it stands out among other Belize Island resorts with its beautiful natural environment and world-class Ambergris Caye luxury hotel features.Pelican Reef Villas Resort is an exclusive Belize resort property conveniently located 2.6 miles south of San Pedro on the island of Ambergris Caye. With only twenty-four suites we are one of the smallest and most exclusive hotels in Ambergris Caye. 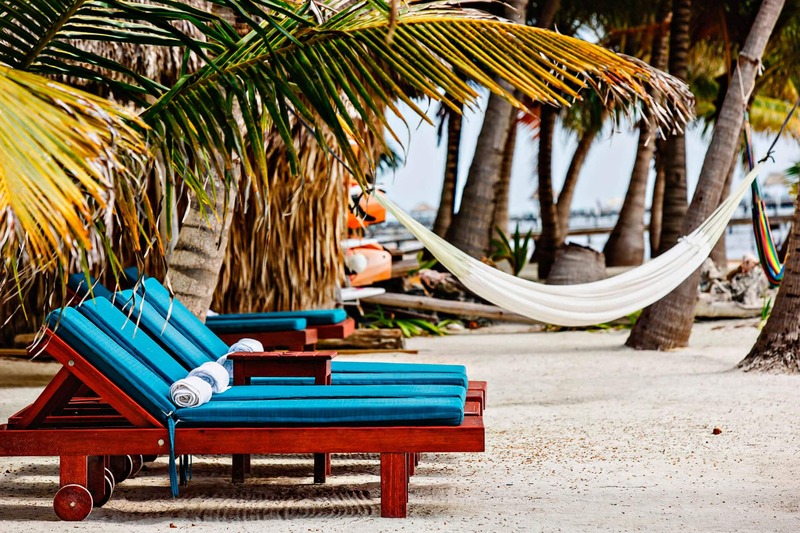 This ensures a personalized vacation experience that you won’t get from any other Ambergris Caye, Belize hotels. Belize Beachfront Resort Each suite is uniquely furnished with everything you need to feel at home. 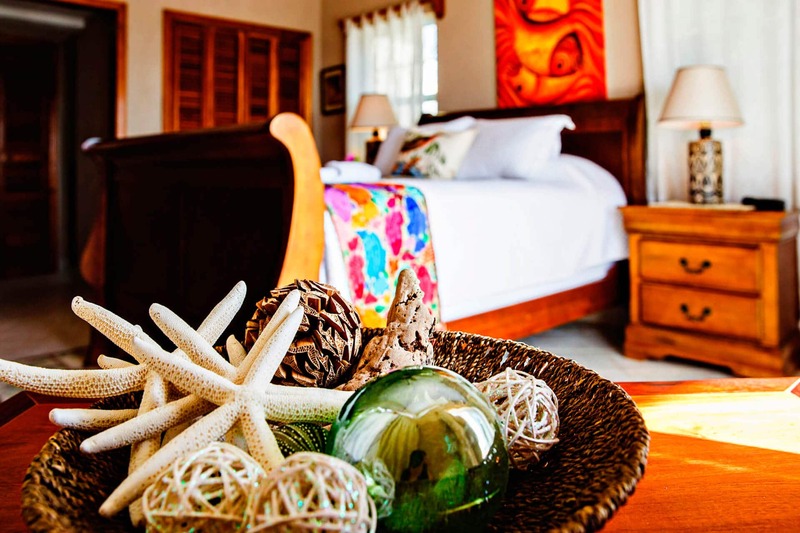 Belize Luxury Suites Three view categories: beachfront view, pool/ beach view, pool/ garden view. Belize Luxury SuitesThree view categories: beachfront view, pool/ ocean view, pool/ garden view. Ranging from classic to electric, browse our cocktail menu to find a liquid refreshment for every taste! Mayan Ruins? Jungle Zip Lining? Swimming with sharks? We’ve got it all! 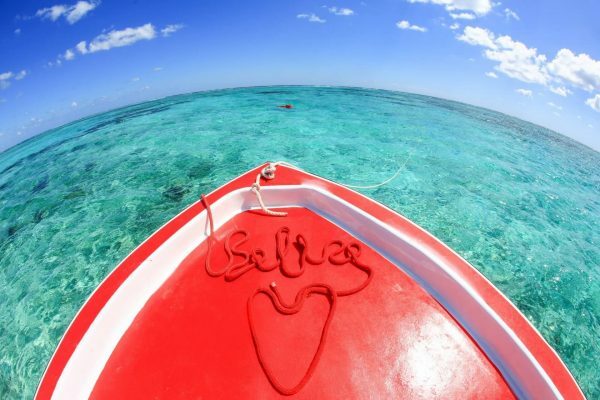 Find your Belize adventures here. Delicious, locally-sourced eats served up in a fresh-air environment with Caribbean views! Cheeseburger in paradise anyone? Come in! Meet the PRV family, and see some of the fun things we’re up to! 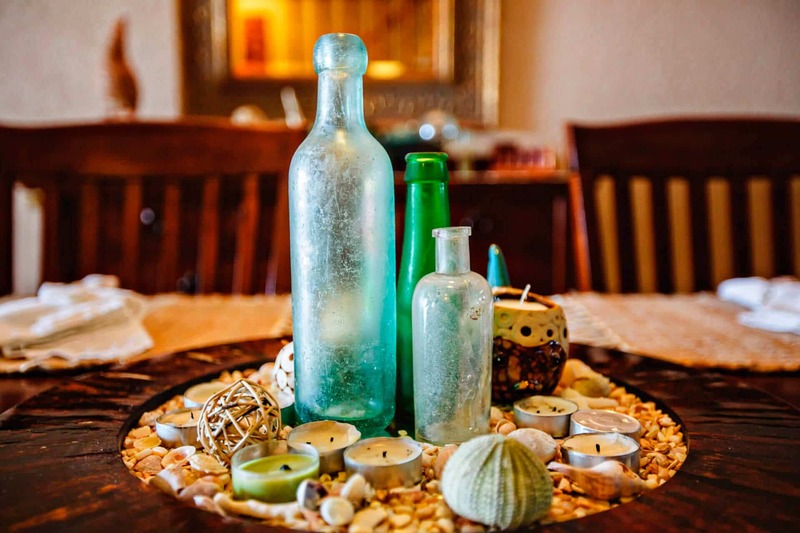 Our Barefoot in Belize Beach Wedding Package includes everything you need to make your beach wedding dreams come true. You bring the dress, and we’ll handle the rest! Are you dreaming of a Belize beach wedding? 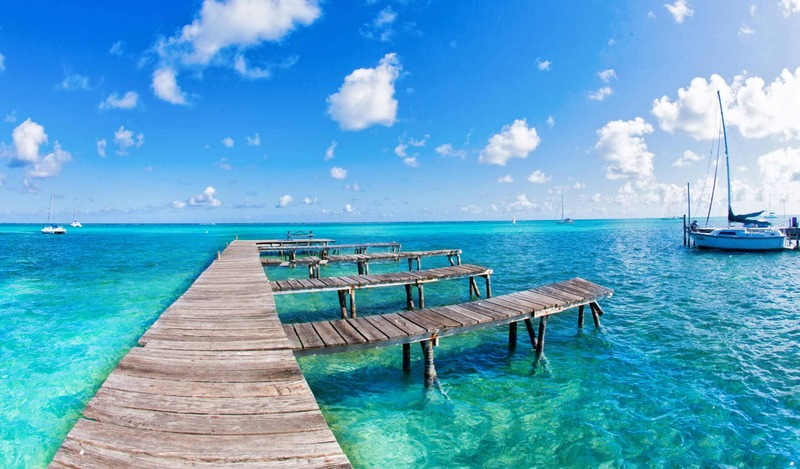 Make memories on one of the world’s most beautiful and charming islands – Ambergris Caye, Belize! To us, it’s all about the experience. Let us give you a vacation of a lifetime! Around the Island – Please change the copy to: San Pedro Town, on Ambergris Caye in Belize, is perhaps one of the most charming islands in the world. We certainly have the nicest people! Take a look….